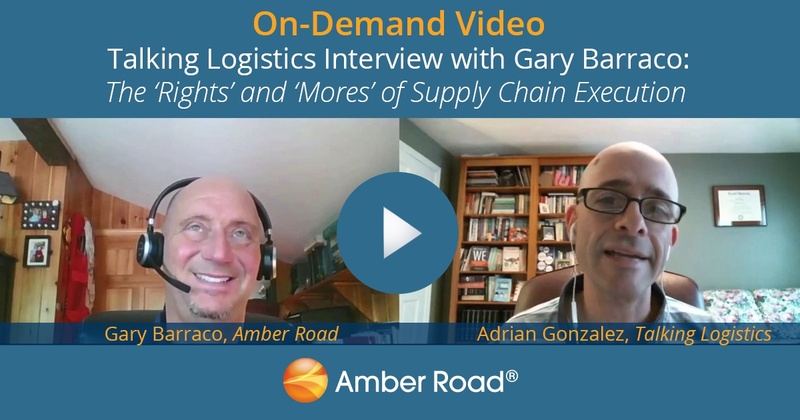 As global trade continues to grow in complexity, the demands on supply chains are only becoming greater. 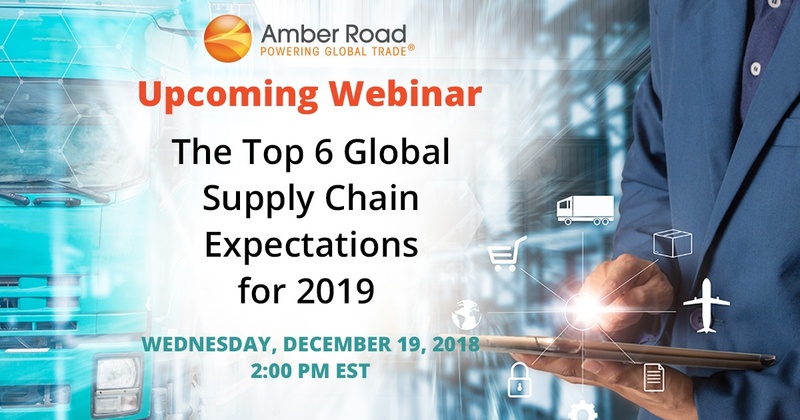 With the emergence of new transportation technologies in tandem with regulatory and geopolitical shifts, developing a comprehensive global supply chain strategy becomes increasingly more difficult. 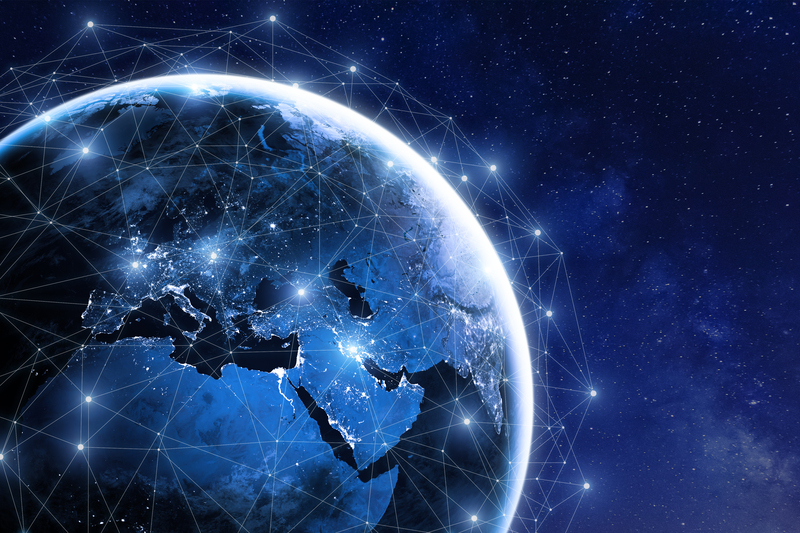 In the midst of the Fourth Industrial Revolution, it is critical for organizations to stay ahead of the global trade challenges stacked against them. 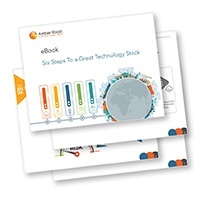 As technology evolves and disrupts our industry, it is important to take a step back and get a “reality check” on the usefulness of these technologies, especially as leaders are looking for new innovative technologies to give their companies a competitive advantage in the market. It can be difficult to separate out the hype surrounding these new technologies from the reality. 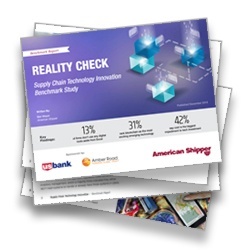 This industry report, Reality Check: Supply Chain Technology Innovation Benchmark Study, works to help you do just that. 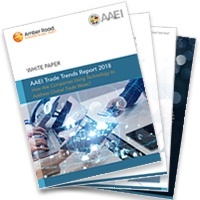 American Shipper’s Ben Meyer surveyed 296 supply chain stakeholders to more closely examine the trends around investment in both current and futuristic supply chain technologies. By doing this, he hopes to determine not only how the industry feels about new technologies, but how serious they are about implementing them in their own company. There was a time when the world was flat. The world had not yet been explored and global trade only accounted for a small portion of supply to most regions. Goods were mainly produced locally, or within a reasonable distance for them to be transported, at least before the 18th century. This was especially true for perishable goods. Supply chains linked consumers and suppliers to what they needed—as long as it was close, or they had the resources to bring it from far away. And it used to be that this link was just physical—moving a product from source to consumption. 2018 is fading fast. 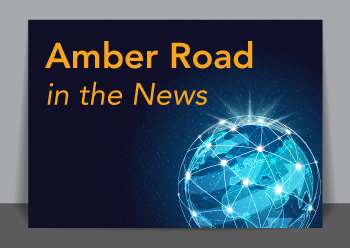 Even though global trade and commerce has been lively all year, not all regions and industries are seeing a comparable benefit. US consumer spending continued to rise which inspired hope for companies in some industries, while the on-going tariff battles are causing other companies to make dramatic shifts in production and sourcing. 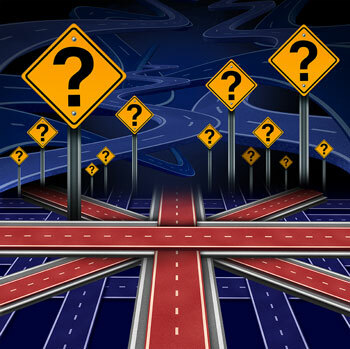 As we look ahead to 2019, companies with global supply chains must remain vigilant with this unexpected mix of improvement and disruption.